The best investment you can make is in your skin. 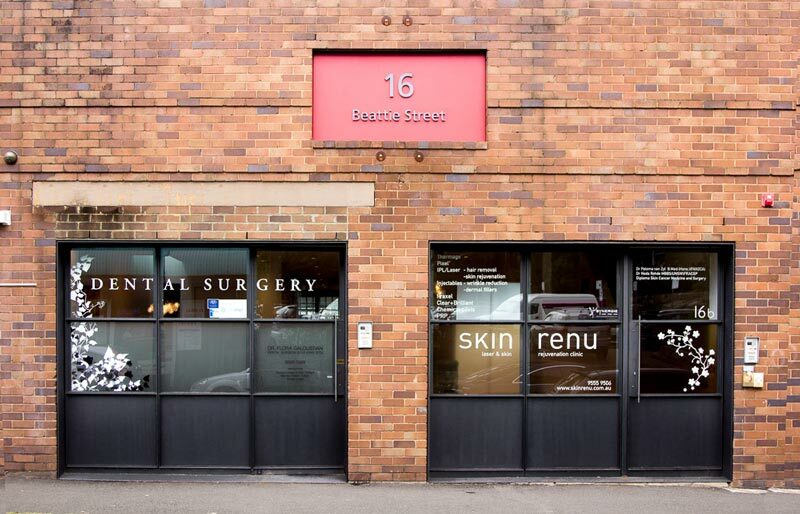 At Skin Renu, Balmain we believe the most important anti-ageing approach is to increase the formation of one’s own collagen and then maintain it with a holistic approach, from the exacting use of Dermal Fillers to the daily use of science based cosmeceutical skin care. We offer a number of advanced technologies at various price points that stimulate the formation of new collagen. When combined these treatments have a synergistic effect, enhancing the results of each treatment and creating a cascading effect to give even better results. Lax skin is tightened, fine lines and wrinkles are softened or disappear. Three such synergistic procedures are Thermage, Fraxel and Infini. One procedure or any combination of the three will help give you a strong collagen base. Make sure you’re following our Facebook page to read about what you can do next to maintain your collagen and stimulate its formation. Or better still, make an appointment to come in and talk to our highly trained and friendly clinicians.